Online circuit simulators are getting more popular day by day. Electronics hobbyists, as well as professionals, use circuit simulators often to design and check circuit diagrams. The best thing about online simulator is, you don’t have to install anything at all on your PC or laptop. All you need is a browser and a stable internet connection. Work from anywhere just by opening the online circuit simulator website and signing in to your account. Cool, huh? Now the question is, which simulator should one use? Which one is the best simulator? Well, in one sentence, “there is NO best simulator“. It depends on your requirement and level of expertise. If you are just a beginner, then you need a basic and less complex simulator. But if you’re professional and very expert in this field, obviously you’ll need a complicated, multipurpose simulator. Here I’ve listed top ten online simulators based on their popularity, functionality, pricing, and availability of library parts. 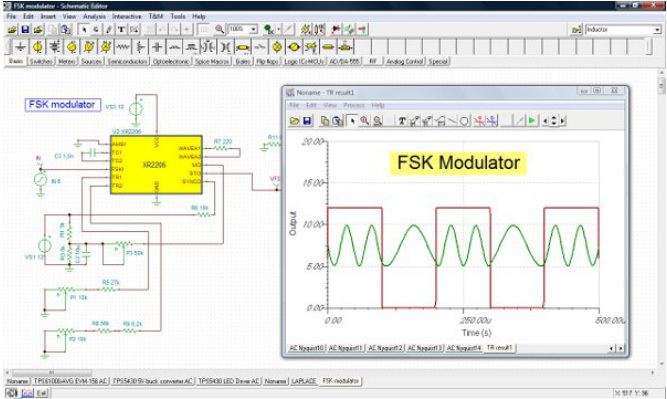 EasyEDA is a free, zero-install, web and cloud-based EDA tool suite which integrates powerful schematic capture, mixed-mode circuit simulator and PCB layout in a cross-platform browser environment, for electronic engineers, educators, students, and hobbyists. As EasyEDA is completely free, super easy to use, and feature-rich, it holds the first place. Getting the simulation done is kinda difficult. You need to follow the guide. 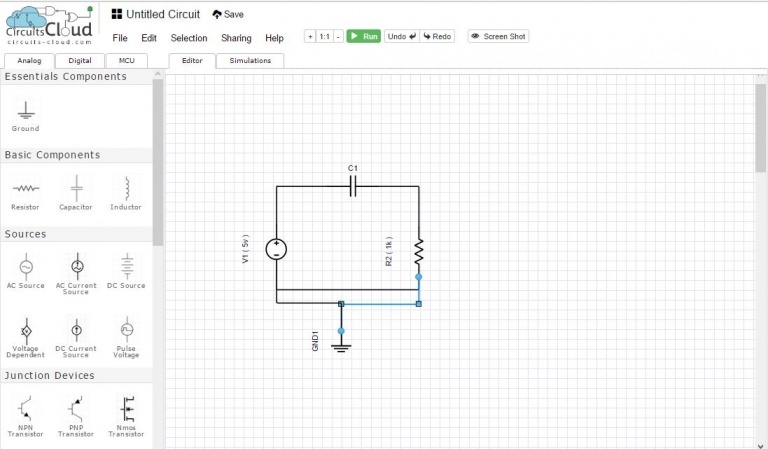 Autodesk Circuits empowers you to bring your electronics project ideas to life with free, easy to use online tools. 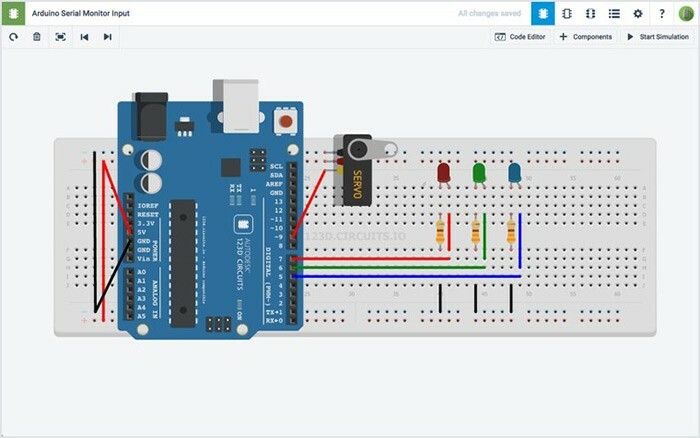 A circuit/PCB designing tool and simulator developed by AutoDesk, empowering you to design the circuit, see it on the breadboard , use the famous platform Arduino, simulate the circuit and eventually create the PCB. You can program the Arduino directly from this software simulation. 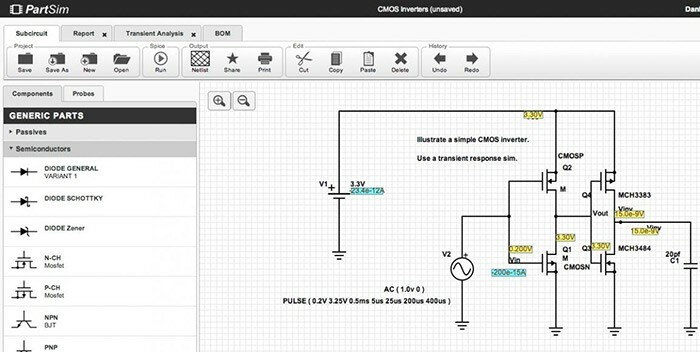 PartSim is a free and easy to use circuit simulator that runs in your web browser. 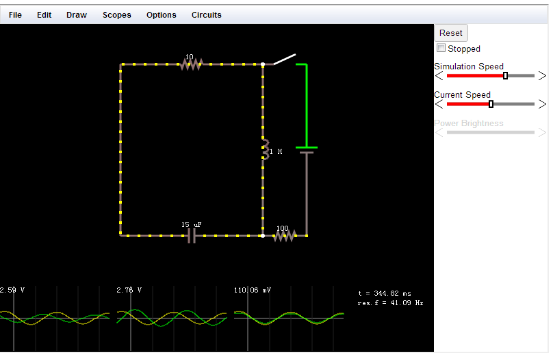 PartSim includes a full SPICEsimulation engine, web-based schematic capture tool, and a graphical waveform viewer. 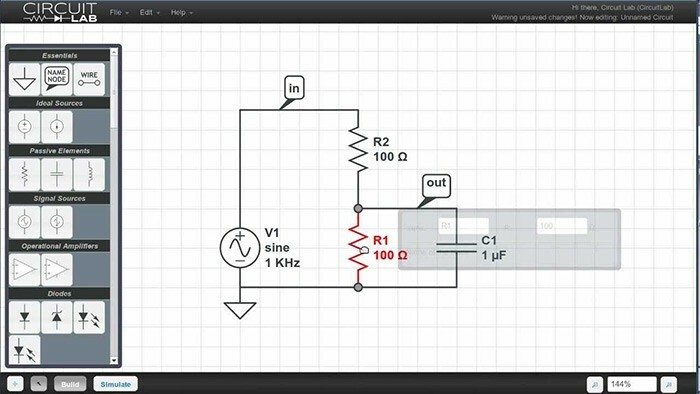 EveryCircuit is an online circuit simulator with a well-designed graphics. It’s really easy to use and has a great system of electronic design. It allows you to embed simulation into your web page. Extremely simple web platform that runs on any browser. The platform perfectly suits beginners who want to understand the functionality of simple circuits and electronics. DC/AC Virtual Lab is an online simulator who is capable of building DC/AC circuits, you can build circuits with batteries, resistors, wires and other components. DC/AC Virtual Lab has a pretty attractive graphics and components are real looking, but it is not in top fives because of limitation in parts library, incapability of drawing circuits and some other reasons. DoCrcuits is easy to use but not much efficient. You can design both analog and digital circuits. But you have to log in to get the simulation done. CircuitsCloud is a free and easy-to-use simulator. It works good for both analog and digital. Beginners can easily use it but have to create an account first. Circuit Lab is a feature-rich online circuit simulator, but it’s not free. 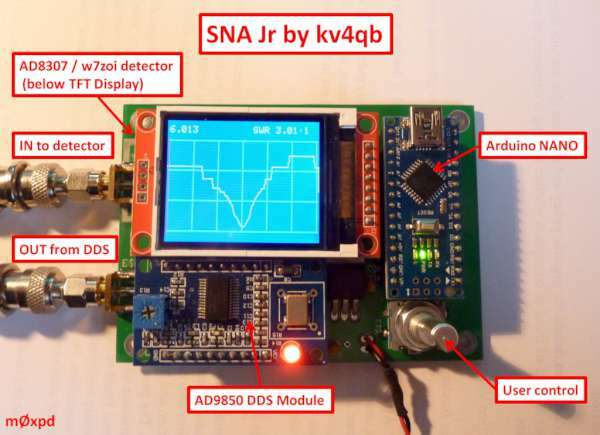 It’s designed with easy to use editor and accurate analog/digital circuit simulator. TINA Design Suite is a powerful yet affordable circuit simulator and PCB design software package for analyzing, designing, and real time testing of analog, digital, HDL, MCU, and mixed electronic circuits. TINA is a very sophisticated circuit simulator and a good choice for experienced persons. It’s not very easy for beginners and takes a while to get started. TINA is not free. But if you consider the performance, the price is negligible. So, now you have a list of “Top Ten Online Circuit Simulators”, but this isn’t a final one. There are other online simulators which you may find as good for you. simulator.io, Gecko-SIMULATIONS etc. are some of them. I recommend you to try some of them before choosing one as perfect. If you know another simulator worth included in the list, do share with us. Any suggestion is highly appreciated.